We are bathroom renovators with a difference. Not only do we use quality Australian and European brands and prepare professional designs, we also have a registered master builder to oversee the works and a beautiful showroom from where you can make all your project decisions. Plus, we have more than a decade of industry experience. From a streamlined modern bathroom design to something more luxurious, how your bathroom looks is important. But equally important is how it works for you, because that is where exceptional bathroom design comes in to play. We have created luxury bathrooms for clients who wanted to combine a space where they could relax and rejuvenate with an area designed to suit their everyday needs. 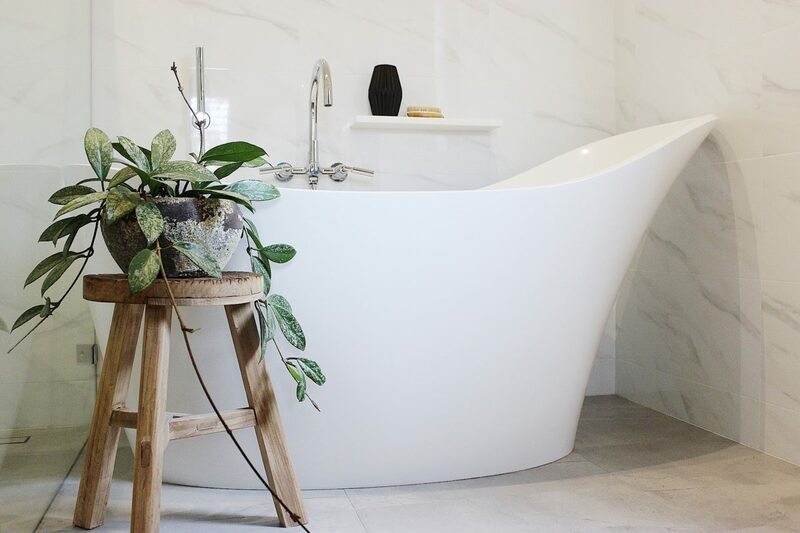 Our bathroom renovations also includes projects that cater for changing dynamics in the home, from growing families needing more space, to empty-nesters who want low-maintenance. Whatever your needs, our qualified interior design consultants can create a functional area that will serve you now and into the future. 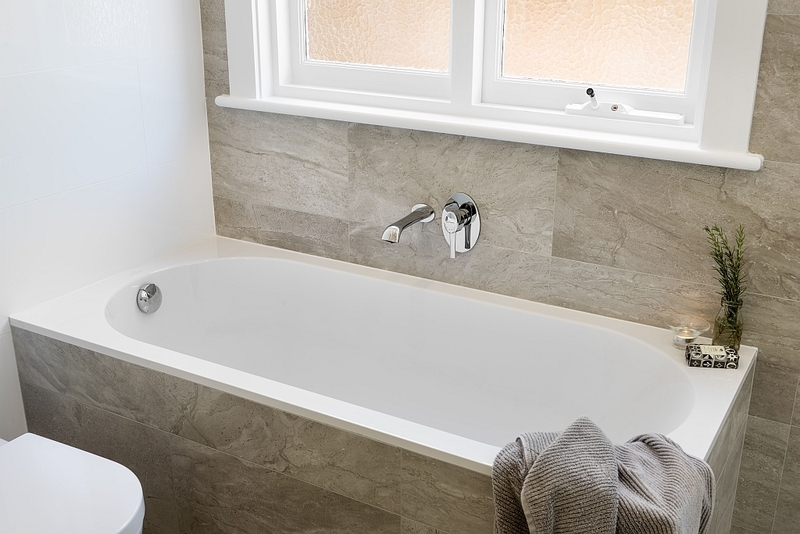 We specialise in spatial planning and designer bathrooms using the best products and finishes. Most people consider their bathroom to be small. The key to small bathroom designs is knowing about spatial planning and having an in-depth knowledge of what products work in various scenarios. Our interior design consultants work with you to transform your undersized bathroom into something that looks great and suits your needs. Plus, with a registered master builder as part of our team, we can undertake construction work to extend your bathroom area. 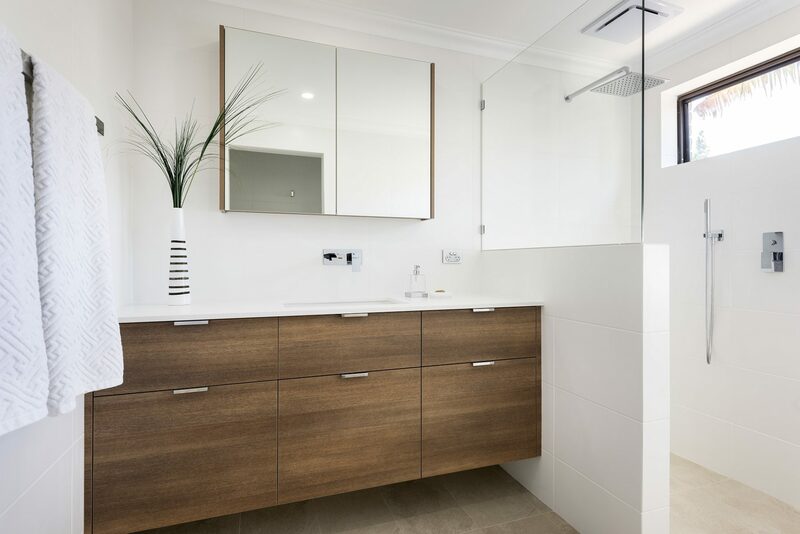 With access to quality bathroom brands from Australia and around the world, we can help you choose the fittings that will work best for your renovation and also create a small bathroom design with practicality and flair. From design brief right up to project completion, we are on-hand to manage your bathroom project and make sure everything is up to standard. 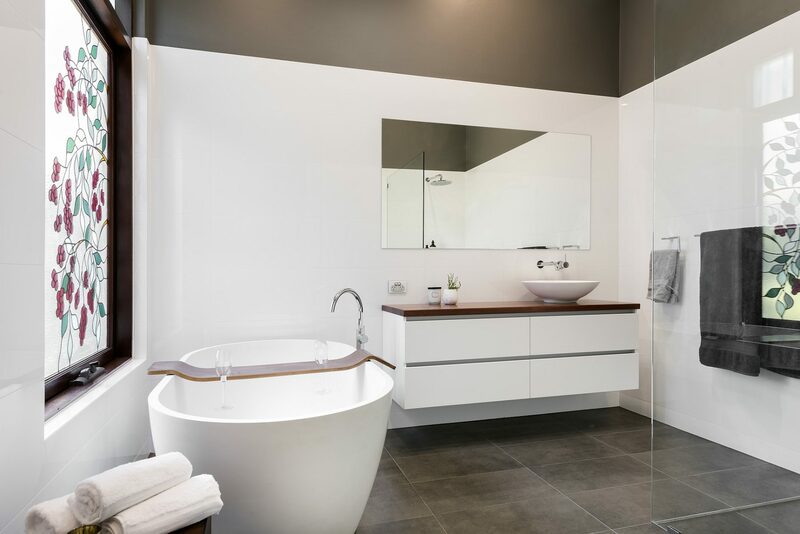 We specialise in quality Australian and European bathroom brands that give you value for money and will stand the test of time. Our expertise extends across more than 60 quality brands, so you can be assured that your bathroom renovation will incorporate fittings and finishes that suit your style and needs. Whether it is Raindance showers, PVD and electroplating finishes for tapware, or rimless toilets, we are up-to-date with the latest bathroom technologies. 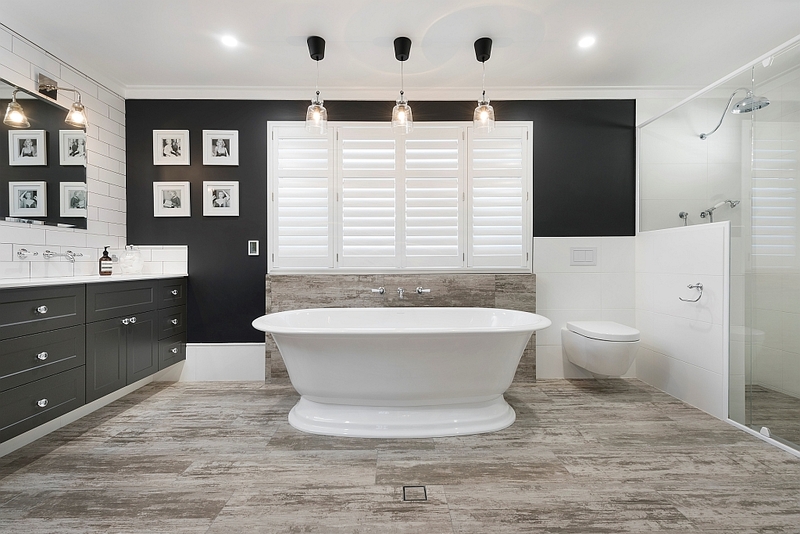 This level of product expertise sets us apart from most bathroom renovators in Perth who focus on a few basic models for basins, baths, toilets and tapware. Some will even try to talk you out of what you want. Some of our renovation projects have included designs to create a walk-in shower area and twin shower set-up, others have introduced a freestanding bath or incorporated a Toto Washlet seat with the toilet. Whatever the design brief, we can offer advice on products that provide extra convenience and innovation. 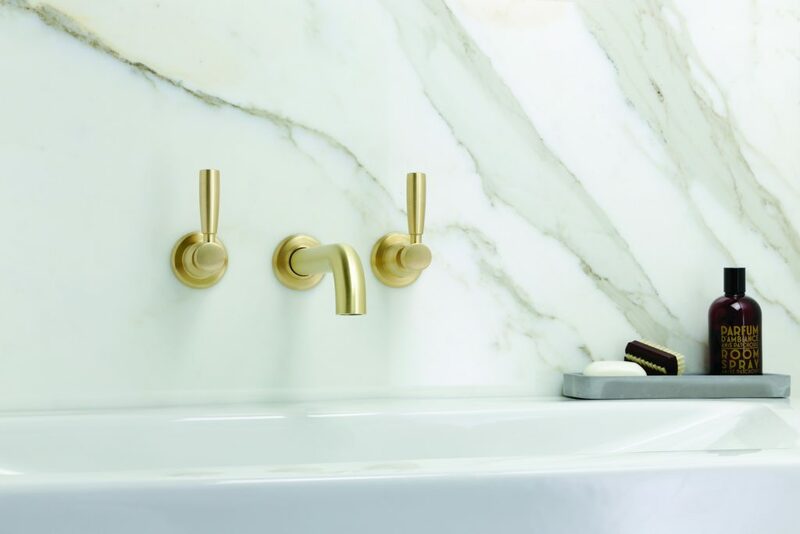 The quality of your fittings and finishes is one of the key elements to achieving a premium bathroom renovation that not only looks good for the first few months, but the next ten years. If you care about the products going into your new bathroom, you need a professional renovation company that knows what is available, what will work, and what needs to be considered for the installation. 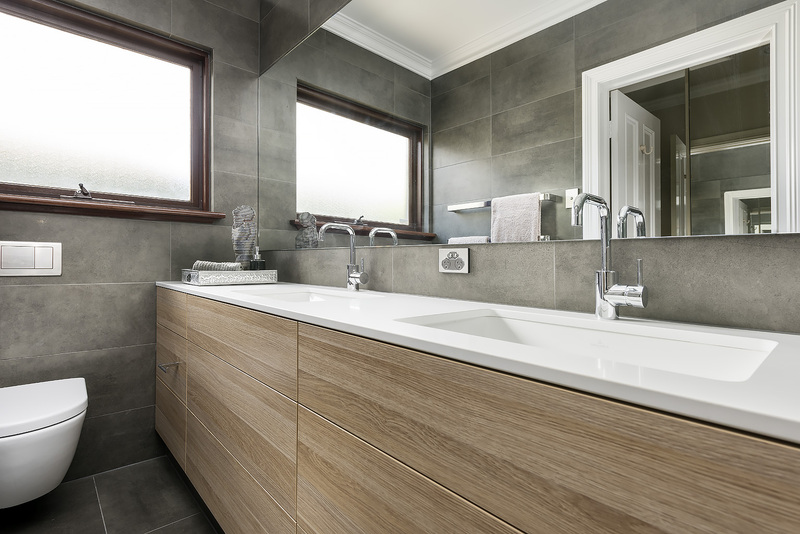 When you first set out on your bathroom renovation journey, you will find a lot of variation in the calibre of businesses offering this service. From one-man-bands to companies that care more about quantity than quality. We offer our clients professional interior design and project management services, as well as the opportunity to work from our Claremont showroom. Here, you can discuss ideas for your new bathroom and be inspired not only by our extensive range of bathroom fittings, but also selected ranges of tiles, electrical appliances, Caesarstone and Polytech finishes, and more. Rather than being sent to do your own product selections, at Lavare we help with every facet of your bathroom renovation. Explore our range of beautiful bathroom products. View our galleries of bathroom designs to inspire you bathroom. Talk to us today about your bathroom renovation.